PixieCrush Pretend Makeup is a Play Makeup Toy. A fake pretend makeup set that does not apply to skin which encourages imagination and creative play. PixieCrush Pretend Makeup is a perfect play makeup kit for your little princess, kids, and preschoolers. 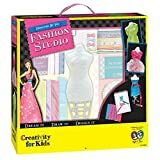 PixieCrush: "Pretend It's Makeup" is exactly like a designer makeup kit, perfect for dress up play or to use with your girl's vanity. 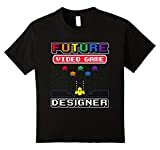 This shirt is the perfect gift for a boy or girl who loves to play video games all day and imagine a new exciting world and dreams of creating it one day! 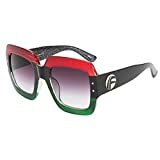 A unique design that you can wear for a casual day out or to stay in! This cool and comfy shirt is a winner in every season! ULTIMATE LIP COLLECTION - Create 9 designer lip balms and 3 glosses perfect for wearing or sharing. 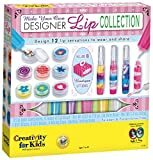 KID TESTED AND SAFE - The Designer Lip Collection Kit contains paraben-free materials and is completely non-toxic. Recommended for ages 7 to 97. 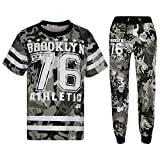 A2Z 4 Kids® Boys Top Kids Designer's Brooklyn New York 76 Athletic Camouflage Print T Shirt Top & Trouser Set. 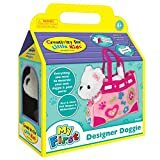 Everything kids need to design over 100 unique outfits! Safe, easy-to-use button fasteners hold fabric in place--no cutting or sewing required!